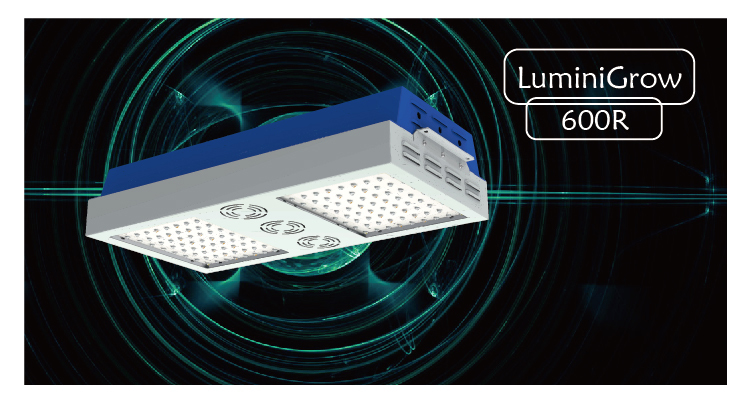 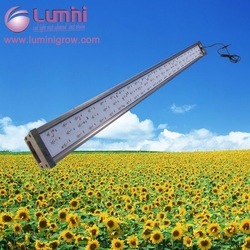 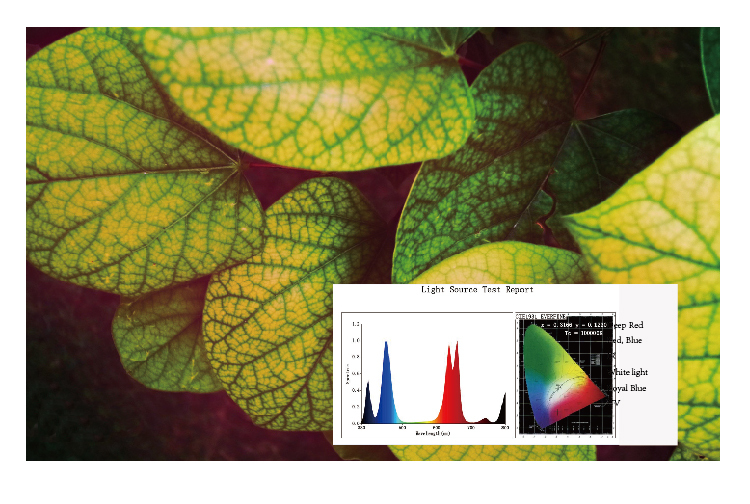 LuminiGrow 600R uses double chips 10W LEDs with high light output to provide the desired spectral composition of the total luminous flux, optimum spectrum to boost healthy plant growth! 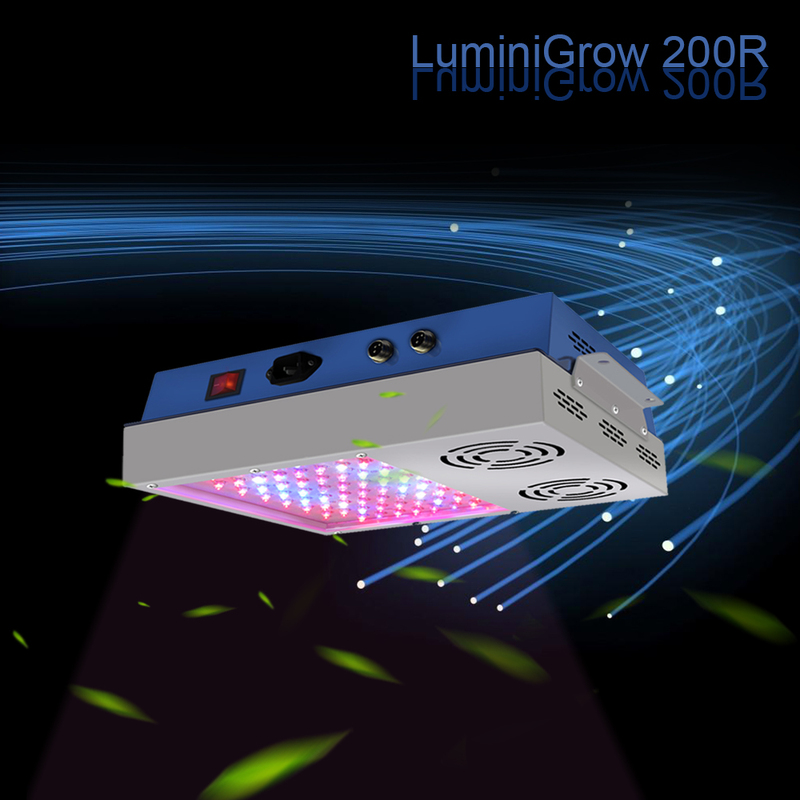 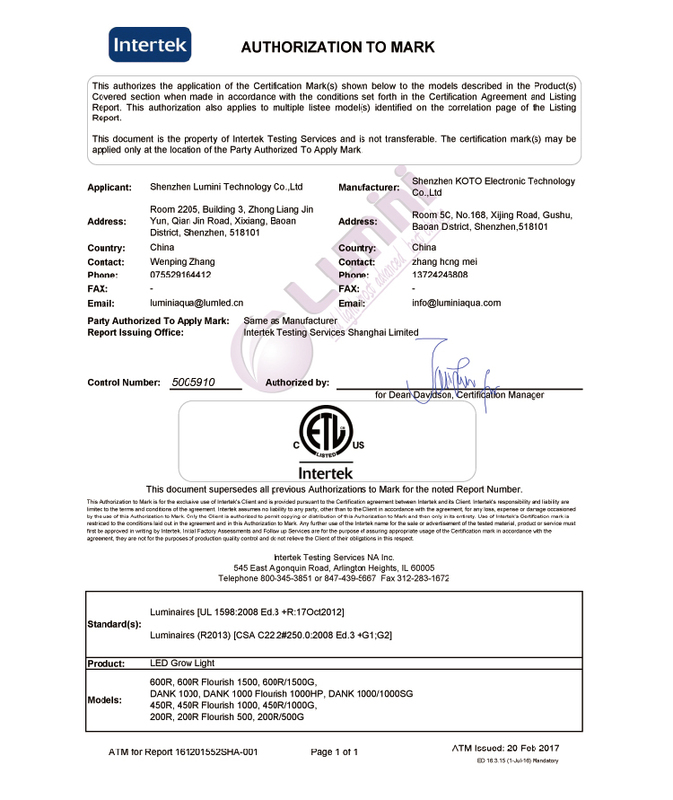 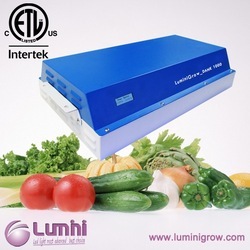 LuminiGrow Series grow lights have ETL certification which is high standard safety certification, all the parts are ETL certifiedn and the lights have been tested by high voltage pressure. 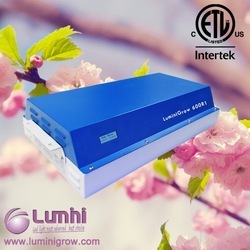 3 years warranty and 30 days money back is our promise. 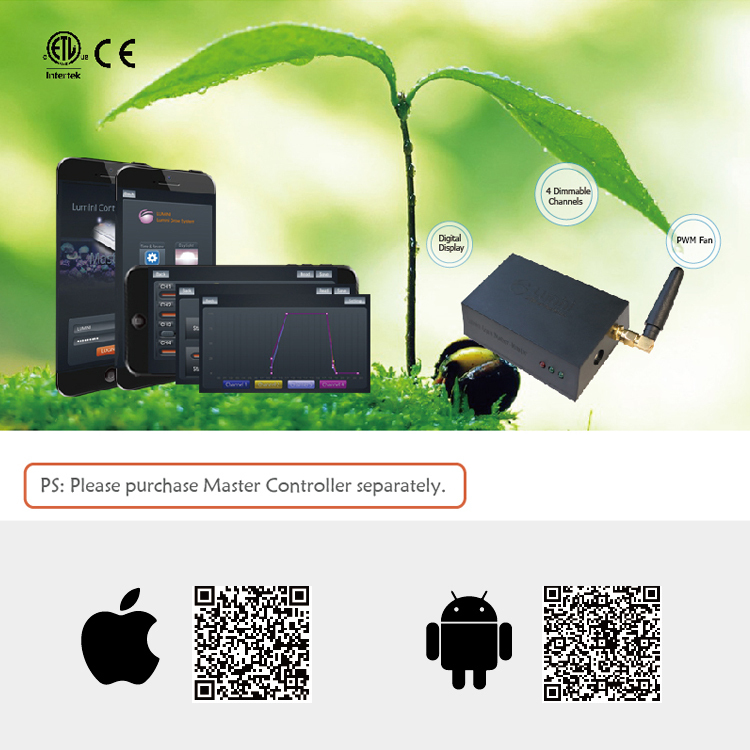 We are all customer service-based, if you have any questions about this product, please contact us, we will answer your questions within 12 hours. 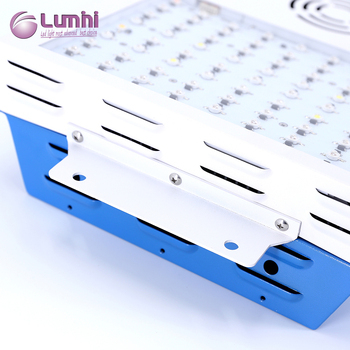 Large aluminum cooling heat sinks(3.0mm), 2 units ETL-certified PWM fans to ensure Lifspan and control speed and noise, self-monitoring function. 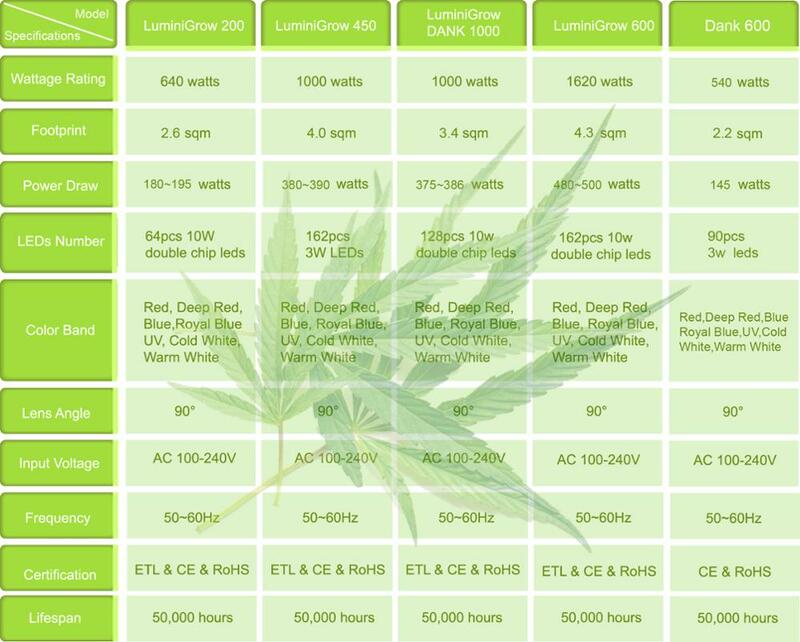 Efficient cooling system is essential to maintain long lifespan of led grow light, and you don't need extensive heat extractor systems.